400 pages | 70 B/W Illus. 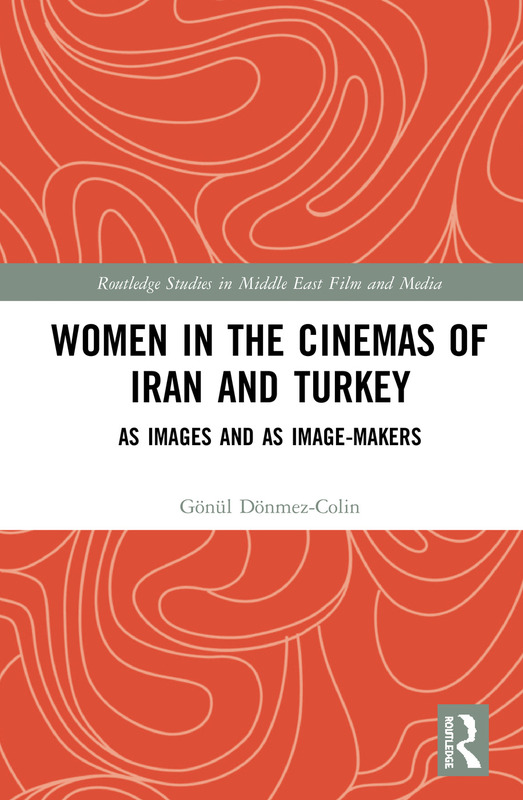 This volume compares the cinemas of Iran and Turkey in terms of the presence and absence of women on both sides of the camera. From a critical point of view, it provides detailed readings of works by both male and female film-makers, emphasising issues facing women's film-making. Presenting an overview of the modern histories of the two neighbouring countries the study traces certain similarities and contrasts, particularly in the reception, adaption and representation of Western modernity and cinema. This is followed by the exploration of the images of women on screen with attention to minority women, investigating post-traumatic cinema's approaches to women (Islamic Revolution of 1979 in Iran and the 1980 coup d’état in Turkey) and women's interpretations of post-traumatic experiences. Furthermore, the representations of sexualities and LGBTI identities within cultural, traditional and state-imposed restrictions are also discussed. Investigating border-crossing in physical and metaphorical terms, the research explores the hybridities in the artistic expressions of 'deterritorialized' film-makers negotiating loyalties to both vatan (motherland) and the adopted country. This comprehensive analysis of the cinemas of Iran and Turkey, based on extensive research, fieldwork, interviews and viewing of countless films is a key resource for students and scholars interested in film, gender and cultural studies and the Middle East. Gönül Dönmez-Colin is a film scholar specializing in the cinemas of the Middle East and Central Asia. She is the author of The Routledge Dictionary of Turkish Cinema, Turkish Cinema: Identity, Distance and Belonging, Cinemas of the Other: A Personal Journey with Filmmakers from the Middle East and Central Asia, Women, Islam and Cinema among other works.